Enter our contest to win a free 1-hr Maeve's Method Video Coaching Session. One lucky winner will be selected each season based on the strength of their story. Tell us why you need our help. Winners to be featured on our site, yippee! What have you got to lose? Enter today. My once tiny nephew is having his bar mitzvah this June in Madison, WI. 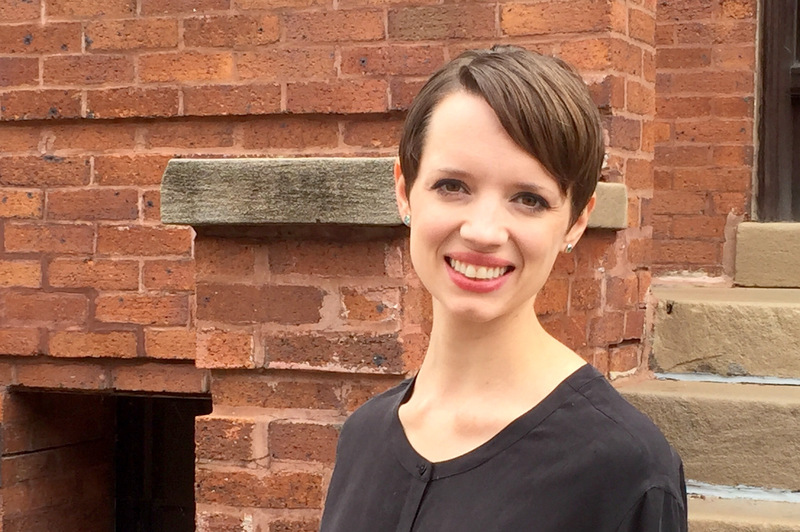 So, I’m swinging through the midwest with a stop in Chicago to lead a workshop and to say hello to Coach Megan, our resident ballerina turned organizer. Megan put me in touch with the dynamic due Dave and Christina at Mr. Dave Music. So, we’re doing our Making Space for Baby workshop at Mr. Dave Music on Wednesday, June 7th (6:00-7:30pm) to help Chicago new and expecting moms and dads get their homes in order. NOTE: Want the Thursday evening session? Call me at 212 627-4279 directly to schedule. Whether you already have a family or are adding on, learn the skills you need to adjust your home for expansion. Maeve will teach you how to reconfigure existing space, how to “squeeze time” out of your current home (so you don’t have to move! 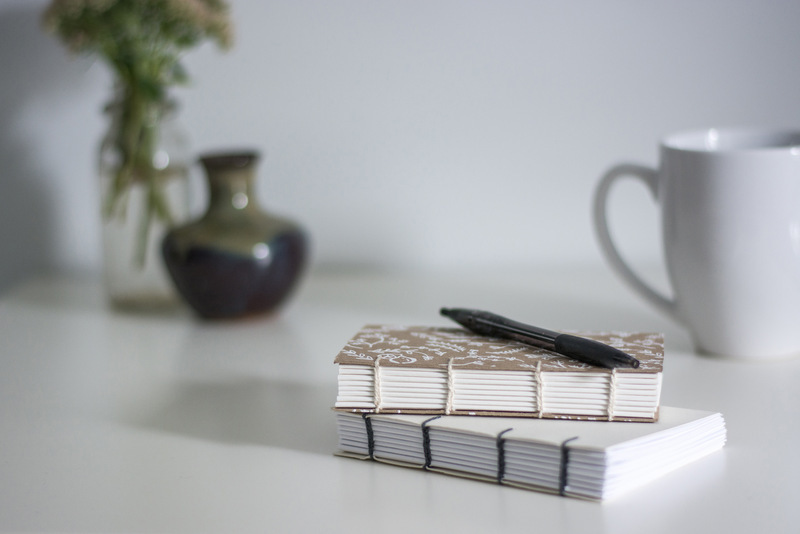 ), and for those of you who are pregnant how to get organized during your “nesting month” – the final weeks before baby. Learn top tips on how to clear clutter, complete a nursery and design shared rooms for kids from one of New York City’s leading home organization and small space solutions experts. Bring a busy handbag, diaper bag, stroller or small collection of toys from home for a hands-on, learn-by-doing project! $25 early bird (ends June 2) / $30 drop-in. Advance ticket purchase guarantees entry. Drop-ins welcome if space allows. Limited space available. Littles welcome. This workshop will be led by Maeve Richmond, Founder and Head Coach of Maeve’s Method, a DIY home and office organization coaching firm. 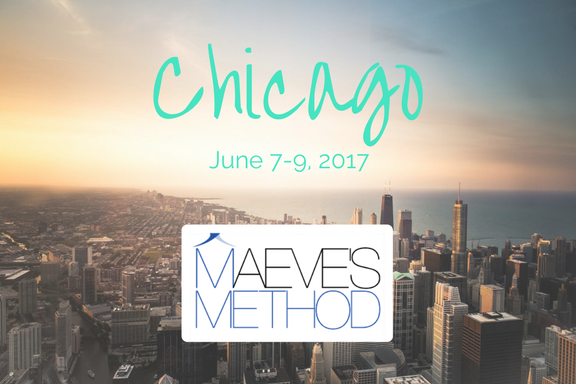 Interested in a private session with founder Maeve Richmond during her Chicago tour? Book now to guarantee availability! Music classes at Mr. Dave Music get the littlest kids singing, clapping, jumping and dancing. With a mix of original songs and children’s classics, Mr. Dave sparks a lifelong love of music and encourages a creative spirit. Classes are offered on a drop-in and online reservation basis throughout the week. 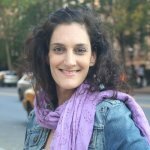 Maeve Richmond is the founder and head coach of Maeve's Method, a home organization system based in New York City. She specializes in parents & kids, couples, small space solutions, space planning and decorative elements for the home. Contact her at maeve@maevesmethod.com or @MaeveRichmond. 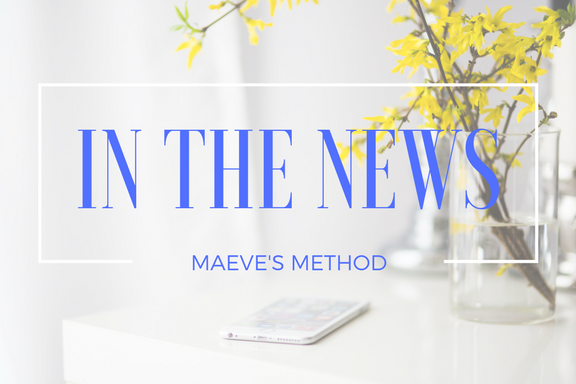 Submit a Question to be Featured on Ask Maeve! Join our mailing list and receive tips, inspiration and special offers. We can't wait to hear from you! Call for a FREE Consult. Find your Home at Last.